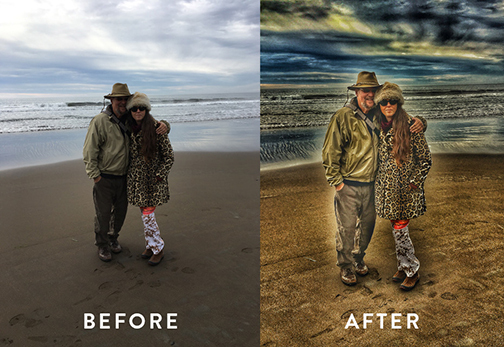 A three-week class illustrating the photo editing of one of the finest free apps for your iPhone. This three- week workshop will introduce users to some basic features of Snapseed. We will learn how to set preferences, apply basic looks, view tools and presets, have an overview of the layout and learn how to share our style exploration with other people. Each week is 3 hours including time to experiment and share what we have explored.